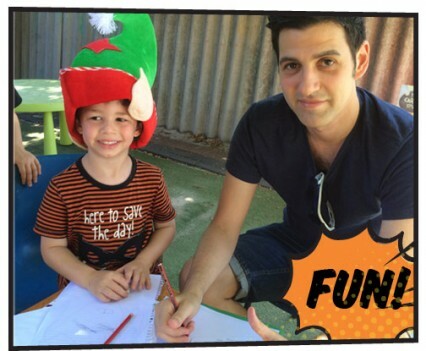 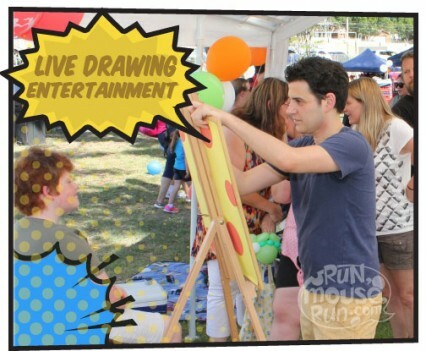 Watching a cartoonist draw is fun for everyone! 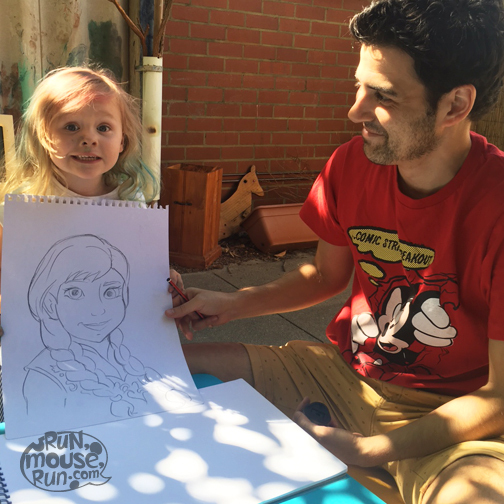 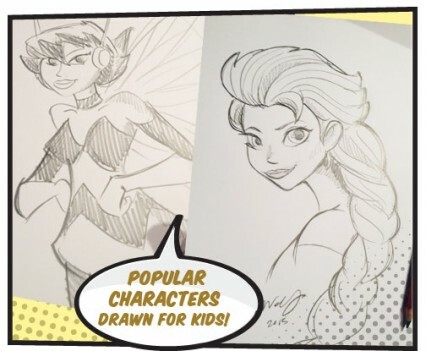 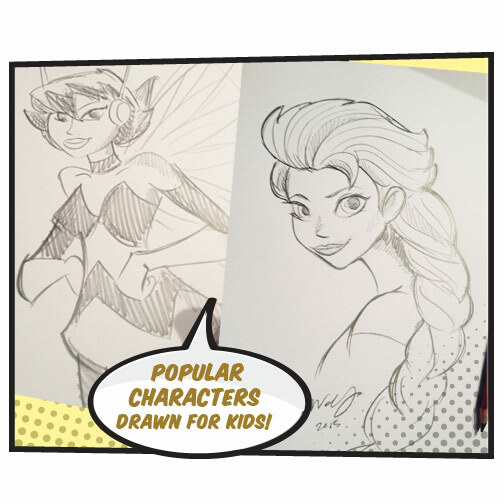 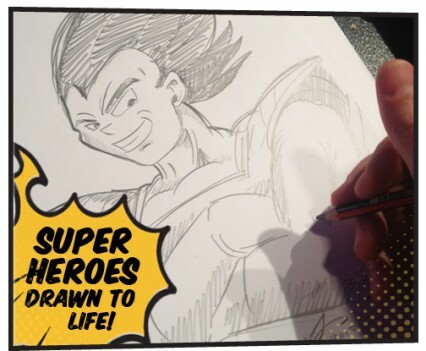 Kids love watching their favourite characters drawn to life! 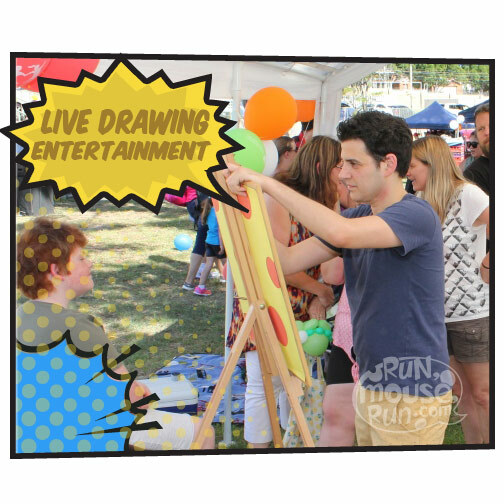 It can entertain many kids at a time! 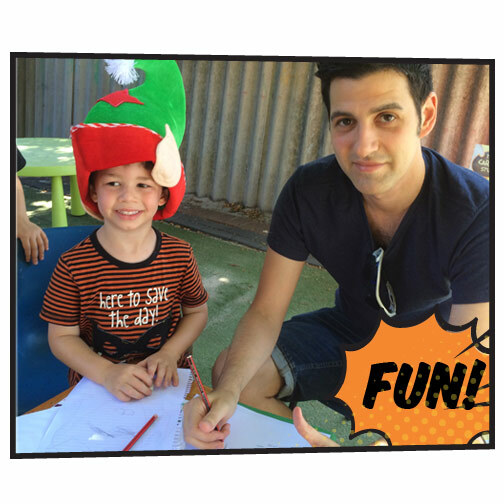 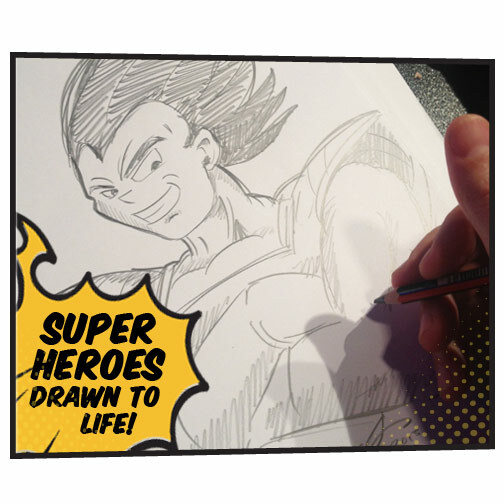 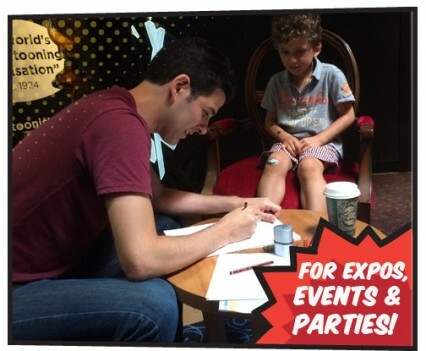 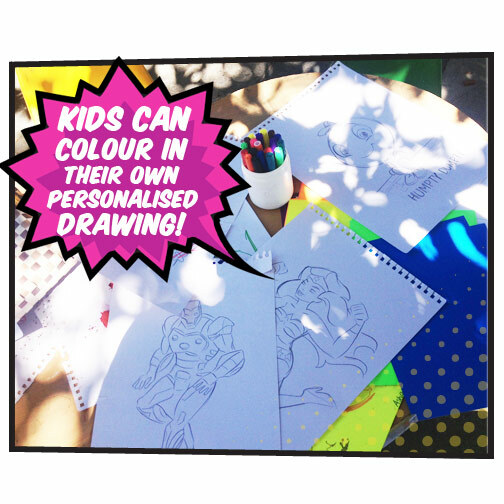 A great idea as a sideshow element at events with a high volume of people or at smaller parties/events where everyone will get a personalised sketch to take away with them! 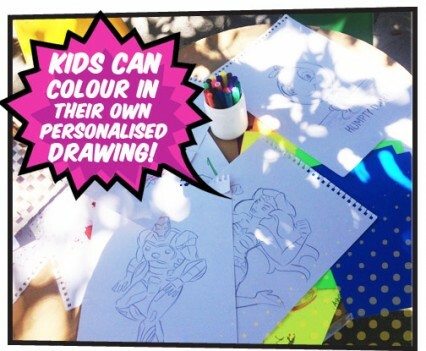 You can even create a colour-in space for kids to take their drawings to sit, colour and enjoy! 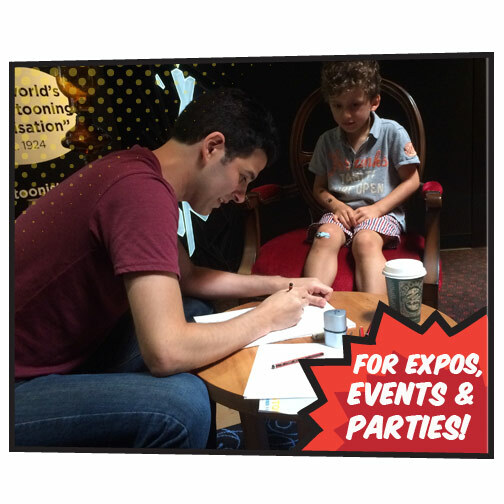 Mike has appeared at large scale expos, small company Christmas parties, corporate events, movie premiers, children’s hospitals and charity days.